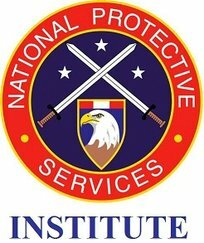 NPSI offers a variety of college classes in the "protection" realm (security management, criminal justice, emergency management, etc.) which can all be conducted online. CLICK HERE to access the ONLINE COLLEGE classes.